Which is why having a great personal injury lawyer is so important. 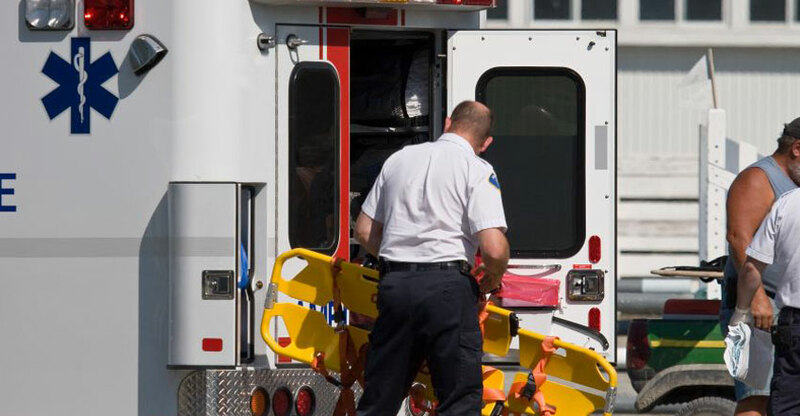 However, many law firms get bogged down in the injury part of the equation and lose sight of the personal. At the end of the day, it’s the person that counts; the injury can’t define them. We keep you informed every step of the way, and perhaps more importantly, our experienced team will see to it that you’re given the best medical care possible to help combat the awful dilemma you find yourself in. Call the enclosed number for a free consultation. Our expert legal team is available around the clock via our toll-free number. You may also email us using the form on this page and we will get back to you shortly. Don’t let anyone take advantage of you. 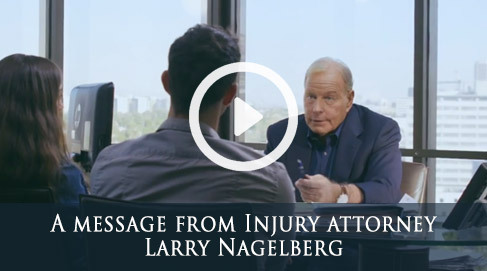 Contact the attorneys of Nagelberg Bernard now and let us stand by your side.